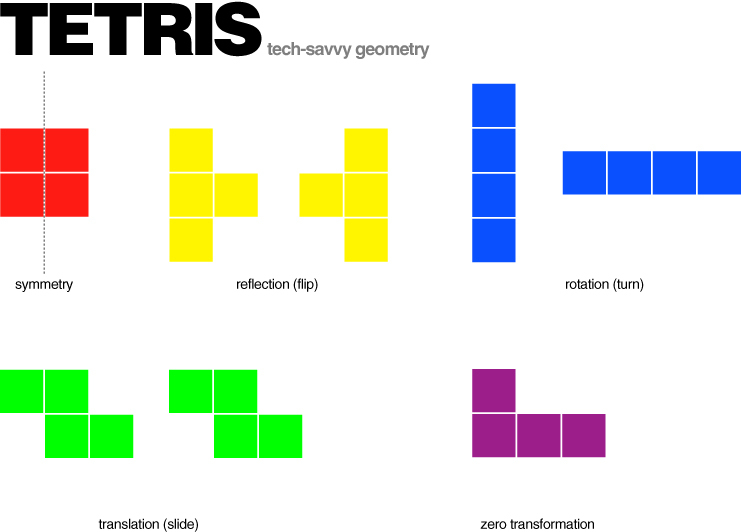 Brush up on geometry terms with the classic arcade game Tetris! Science - Inquiry and data / Decipher your homework using a mirror! Also, check out Josie's main site, The Adventure's of Josie True, for lots of hands on lessons!